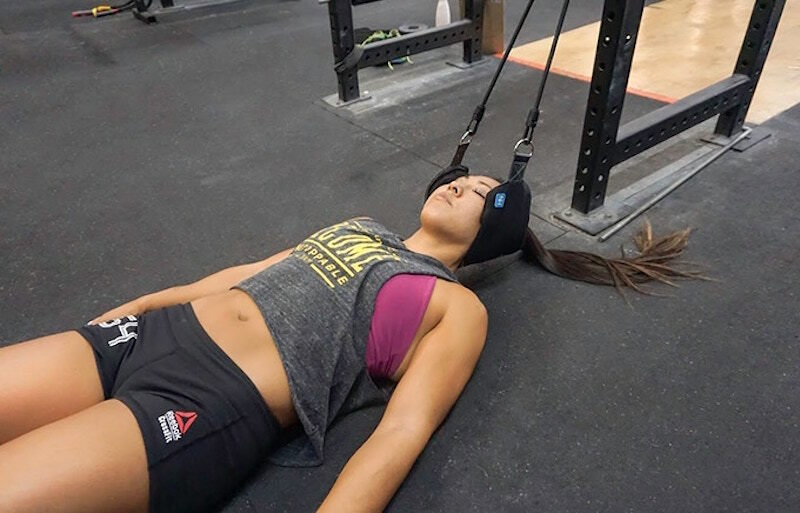 The Neck Hammock is perfect for people who suffer from chronic neck pain! 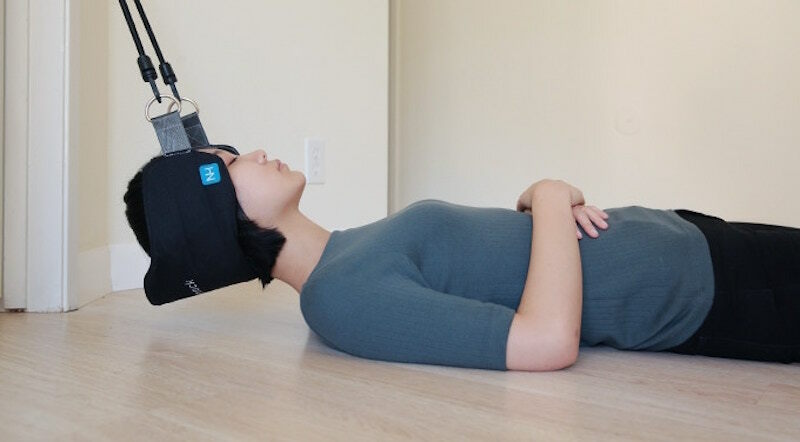 It’s a simple, portable device that can give you daily neck pain relief in 10 minutes or less. Dr. Steve Sudell, the hammock’s creator, designed it to mimic cervical traction (a light stretching of the neck), which he says provides the best relief for neck pain. But most at-home devices on the market are either too bulky or too expensive. In addition to neck pain, it’s great for tension headaches, poor sleep, stress, and bad posture. Simply hang the hammock on your door handle, close the door, and lie back—that’s it! You can take the lightweight device with you anywhere, ensuring you can get relief no matter what you’re doing or where you go.